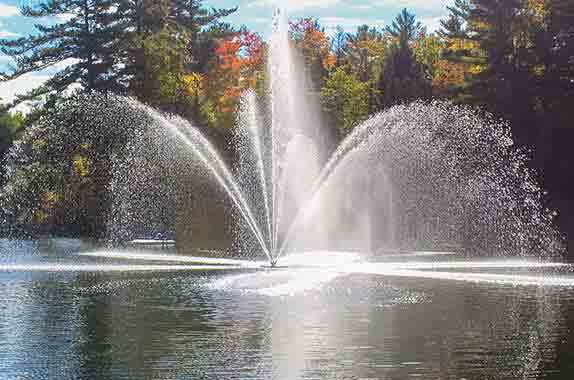 Floating aerators are the perfect addition to any body of water to improve water quality. All models are available in 1/2, 1, 2 & 3 HP. Using a propeller to pump water, the Arbrux aerator will move large volumes, keeping your body of water crystal clear economically and efficiently.